Our own beauty, the one with which we are born and that which we try to protect every day, is fragile. We are obliged to defend it not only from the elements, smog and stress, but also from extreme mental and visual fatigue that takes up our precious and regenerative "me" time. INSÌUM's aim is to create a sacrosanct place to which we can escape, where we can devote time to ourselves and where every element is pure, simple and truly effective, not to mention profoundly pleasant and beautiful. A time when we can tend to something that is often neglected: our beauty. 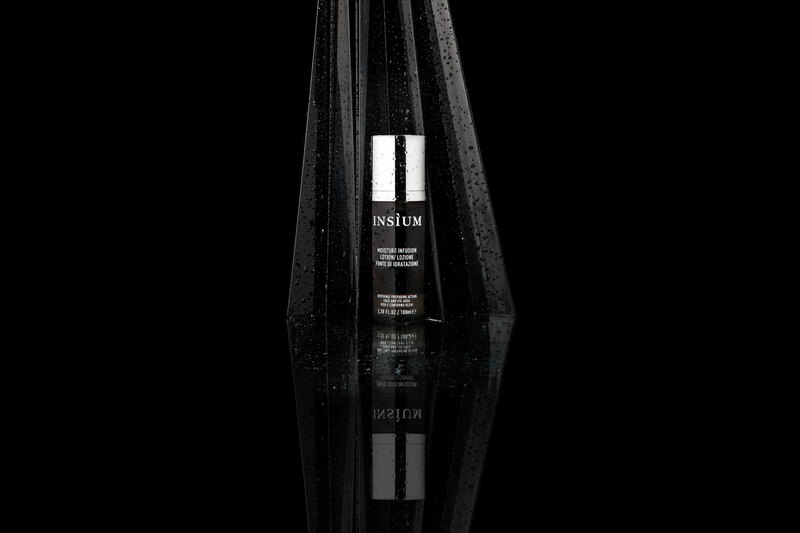 All INSÌUM products are free from substances that are irritating, sensitizing and potentially dangerous to the skin. The formulas have been designed to conform to the purity and the concentration of the active ingredients, which have been selected on the basis of their proven effectiveness. 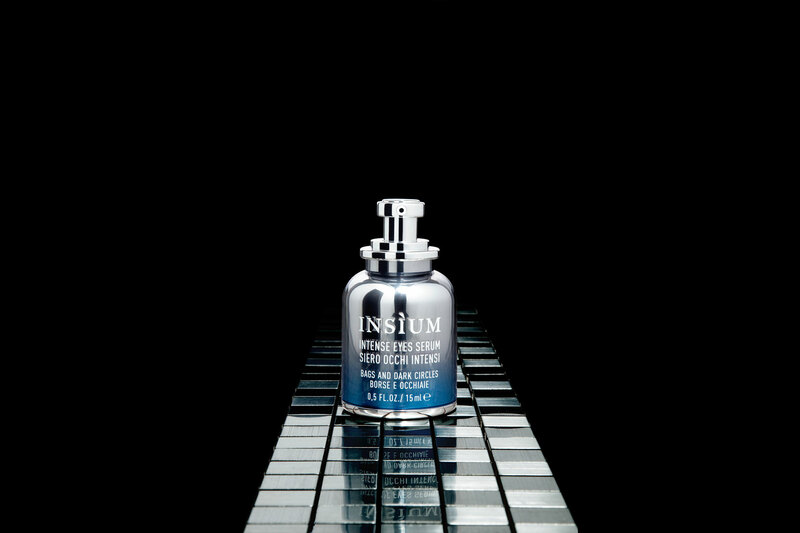 Our exclusive and powerful INSÌUM BOOSTER COMPLEX (NEUROGUARD™and Trifluoroacetyl Tripeptide-2) offers an all-round anti-age action with innovative biotechnological elements that work sinergically for visible and rapid results. Innovative actives ( MOSSCELLTEC™ N°. 1) that work on slowing down cell aging are combined with very pure active ingredients like Resvetratrol, Malic, Tartaric and Citric Acids, together with the powerful effect of Vitamins C and E that act by renewing the skin and blocking free radicals. The products are based on plant oils or waxes to provide deep and long-lasting nourishment. NEUROGUARD™ is a marine ingredient that prevents aging by restoring healthy communication between nerves and fibroblasts. Its incredible results have already won it the BEST INGREDIENT IN COSMETICS award. Neuroguard triggers collagen synthesis, increases elastin synthesis and protects neurons from the toxic effect of free radicals. It significantly reduces the depth of lines around the eye contour area and facial wrinkles. TRIFLUOROACETYL TRIPEPTIDE-2 is a biomimetic peptide that inhibits a toxic protein called progerin, responsible for aging. It has been proven to reduce signs of aging, while increasing tissue elasticity and firmness. It also works on the depth of existing wrinkles. It triggers a biomimetic defense that works on preventing wrinkles and is totally skin-friendly, as it is easily assimilated and compatible with our body. MOSSCELLTEC™ N°. 1 has won the european BEST INGREDIENT AWARD 2018 at In-Cosmetics, the world summit bringing together leading suppliers in the production of active ingredients for cosmetics. . MossCellTec™ No. 1 strengthens skin against urban aggressors and climatic changes and improves the hydration, barrier and homogeneity of the skin after just two weeks. It is the first active ingredient on the market obtained from the musk through biotechnology in a reproducible and sustainable way by the culture of the tissues themselves. 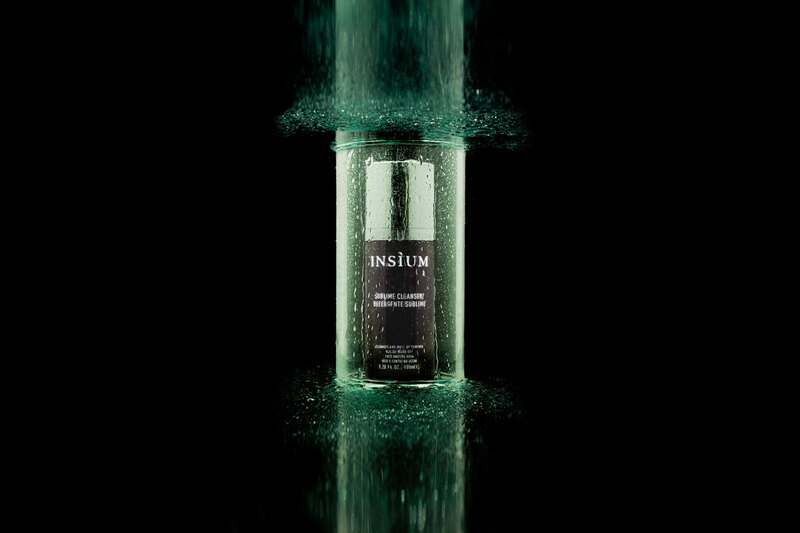 All INSÌUM products are VEGAN and CRUELTY free. We are proud to have obtained the People for the Ethical Treatment of Animals (PETA) Certification. PETA is the largest animal rights organization in the world. We use only substances that the skin can recognize and accept, giving it the full opportunity to replenish, restore and regenerate. No INSÌUM cosmetics contain: silicones, colorants, mineral oils, animal products, paraffin, petrolatum, PEG or PPG, petroleum jelly, nanomaterials, propylene glycol, DEA or TEA, alcohol, EDTA, chemical filters, sulfates, or preservatives such as parabens, phenoxyethanol and formaldehyde releasers. The purity of the formulas and raw materials guarantees effective results, reducing the risk of allergies, skin reactions or skin damage. 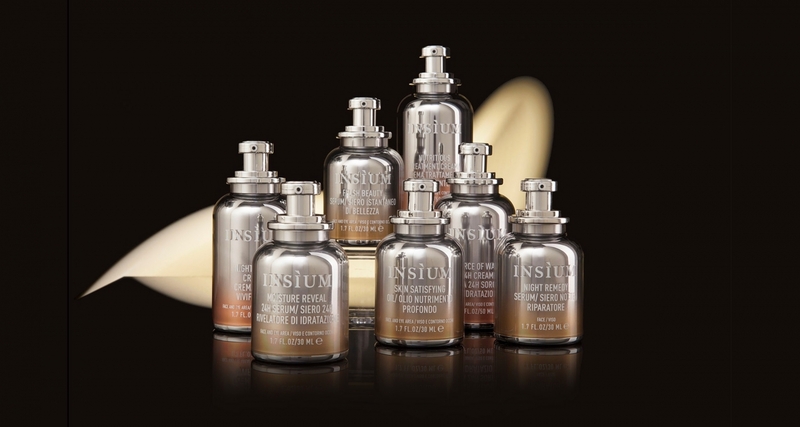 All INSÌUM products are "anti-age" and perform an antioxidant, firming, brightening, moisturizing and nourishing action. Besides being effective, all the products are instantly pleasurable to the touch and to our sense of smell, transforming a beauty routine into a time when our body and mind can regenerate. What makes them so PLEASURABLE to the touch is their rich, velvety texture that melts delightfully into the skin. The creams and serums work on the skin naturally without leaving any residue as they are quickly absorbed. The fragrances, which seem to stop time thanks to the carefully selected pure and natural essential oils, give each product its own personality and have been designed to evaporate in just a few seconds. INSÌUM has made beauty SIMPLE. There’s no need to layer, mix or remember anything. 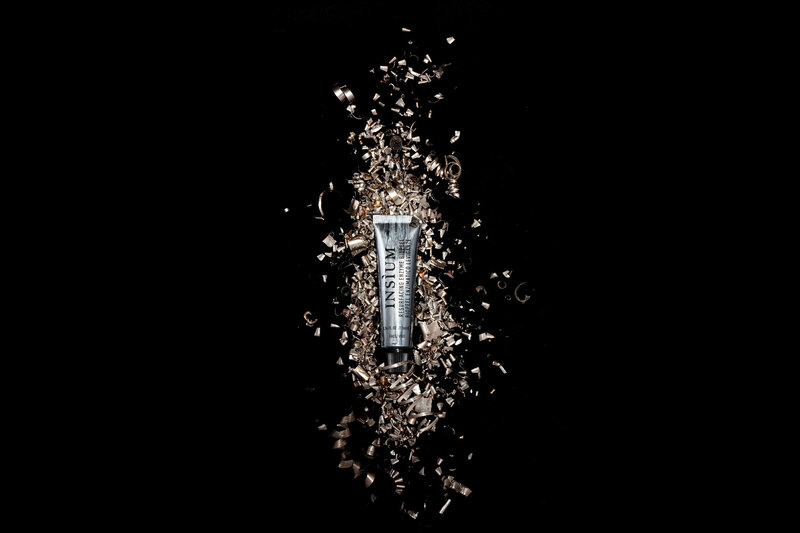 ONE SINGLE PRODUCT: a global anti-age action for the whole face including the delicate eye area.